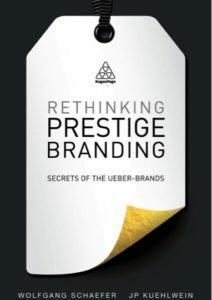 This week I got to chat with J.P. Kuehlwein, marketing expert and author of the new book, Rethinking Prestige Branding: Secrets of the Ueber-Brands. He shared an unexpectedly touching experience he had with a brand of soap in the middle of a muddy paddy field in Taiwan. To him, that experience exemplifies much of what prestige branding done right looks like. Genuinely and authentically living that mission. If you’re in a hurry, a brief snippet from his book below describes that moment in the Taiwan paddy field. But it doesn’t do justice to listening to JP tell the whole story, and explain how Yuan soap successfully delivers on all 5 of the lessons above. Listen to the full interview here. 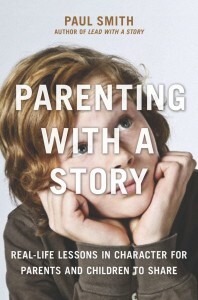 You can find his book online or in bookstores now. 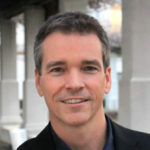 And along with his coauthor, Wolfgang Shaefer, they write a regular blog about branding here: Ueber-Brand blog. 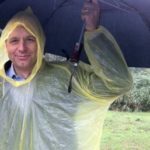 A few years ago I was standing in the middle of field in YangMingShan National Park in Taiwan, looking at my shoes and telling my co-author buddy Wolfgang Schaefer that It might have been a ‘muddy mistake’ asking these people from ‘Yuan Soap’ to ‘tell us’ about their brand. 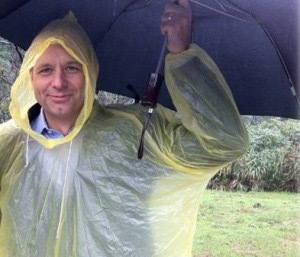 It was a raining heavily and only plastic bags over our shoes kept the mud from seeping in. Nevertheless, our visiting party stood in awe of the beauty: multiple paddy terraces fenced in by large stone boulders and framed by wild forests and streams cascading down into the valley with a loud roar. The terraces are remnants of stone quarries, as the Yuan Soap export director explained, and have now been converted to supply the mostly indigenous herbs that are key ingredients for Yuan’s products. But let’s rewind. 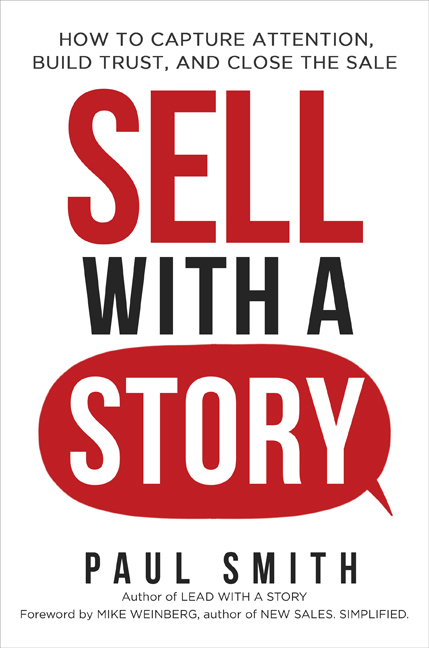 It all started in 2005 with ad agency executive Ah Yuan suffering from serious burn-out. He couldn’t take the stress anymore and he couldn’t stand the way the products he advertised were made. After some time of meditation, reflection and study, Ah (aka Chiang) decided to change direction and find his way back to where his ancestors had left off. His grandfather and great-grandfather were traditional Chinese doctors. 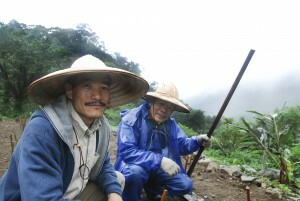 Chiang started studying the healing properties and use of home-grown herbs and the methods to create all-natural household and health care products. He began making soaps in his house following an 18-step process that took almost two months from extracting the water to cold-saponifying to moulding, cutting, stamping and wrapping the single pieces by hand. Fast-forward a few years and this is still the way Yuan Soap workers do it today, all of which anyone can see when visiting their workshop. They pour oils from cooking pots, shape soap balls with their hands, stamp them and let them mature like cheese before cutting them. All this is accompanied by a strong herbal smell: tea, lantana, Asian puccoon, lemongrass, roselle, patchouli… and celebrated and explained in elaborate Mandarin on their website, their marketing materials and an enchanting five-minute video (Yuan Soap on YouTube, accessed August 2014). The products are wrapped in beautiful artisanal papers and cartons, also made locally, and decorated with Ah Yuan’s sketches and poetic product descriptions. We also visited one of their wood-clad stores, where in the back you get to a little terraced garden. On the second-floor balcony, a tablet explains that each terrace is planted with indigenous herbs just like the fields in YangMingShan. We sit down for a cup of Yuan tea and hear about the continued expansion of the brand across Asia. 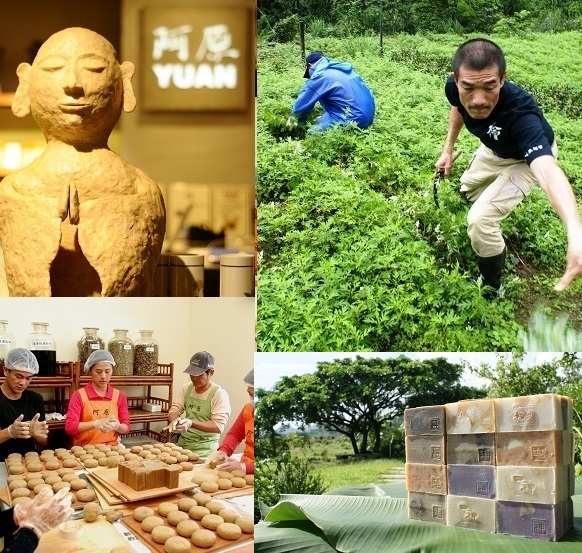 Taiwanese hand-made, herbal household care and beauty products selling at US $9–90 apiece, growing from a few hundred soap bars a month into a multi-million-dollar business with some 500 resellers, producing double-digit growth even through the financial crisis? Who would have thought! But as you look at the little herb patch outside and the customers listening to the shop assistant’s storytelling inside you realize the strong appeal of the brand. It’s a mythical yet timeless narrative many of us can relate to, about leaving the rat race, finding your way back to nature, harvesting the best herbs in one of the most magical places and sharing their rediscovered wealth. And it’s of particular appeal to a Chinese audience haunted by the destructive consequences of first a ‘Cultural Revolution’ and now fast and often ruthless industrial development. The fields, the farming, the making… they are all an integral part of giving the brand and its product soul, and making them feel of ‘essence’, a manifestation of something bigger, of times past and beauty to come. Truly an essence to ‘behold’ which people do not just buy but buy into and are willing to pay a premium for. After all, what is US $30 for finding truth and harmony – even if it is just a nice-looking string of ball soaps, for now? 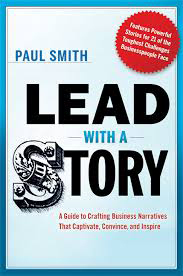 Paul Smith is a one of the world’s leading experts on business storytelling. 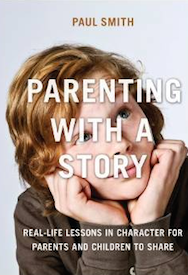 He’s a keynote speaker, storytelling coach, and bestselling author of the books Lead with a Story and Parenting with a Story. Follow him on Facebook, LinkedIn, Twitter.